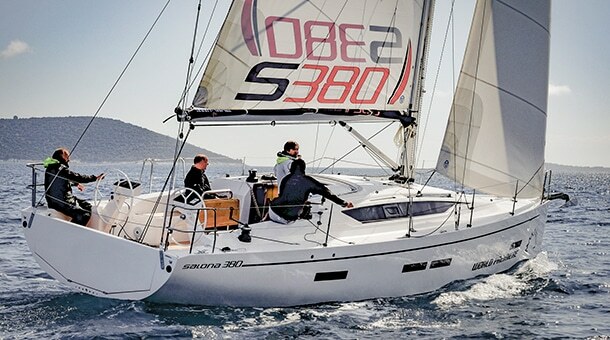 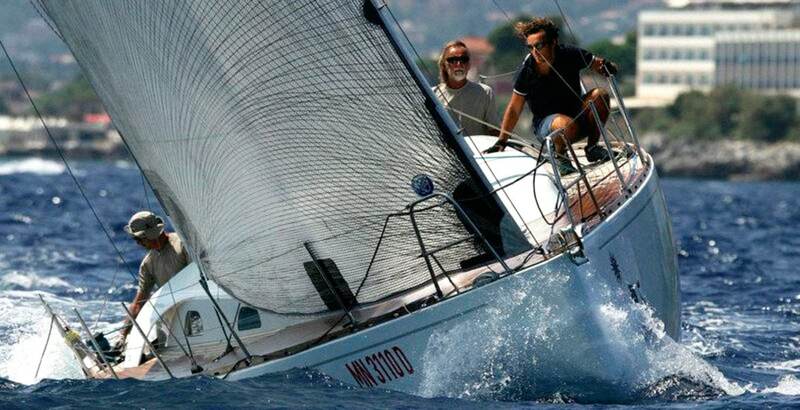 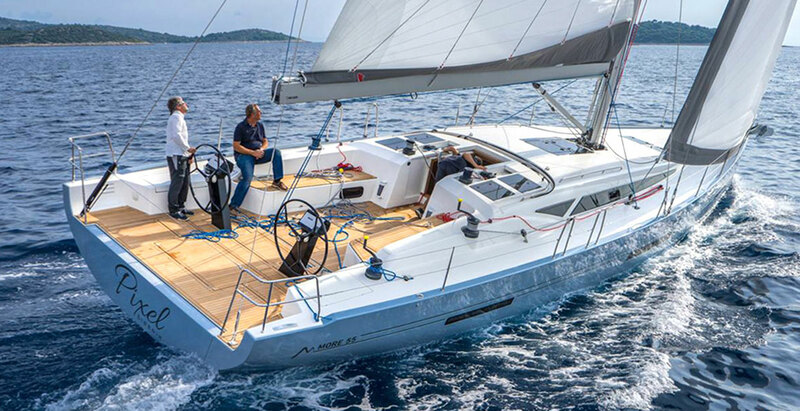 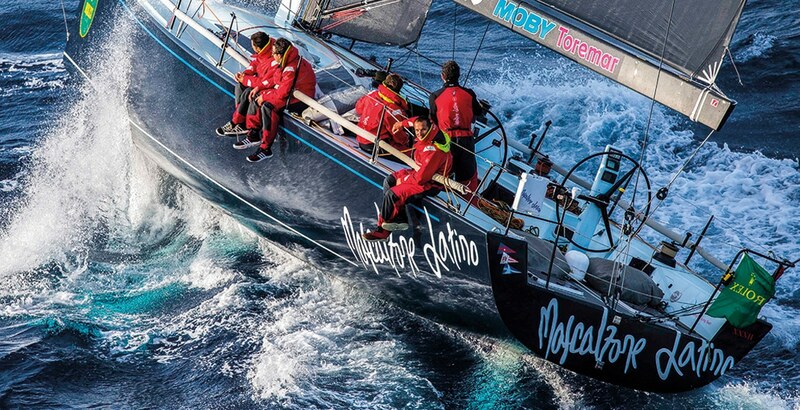 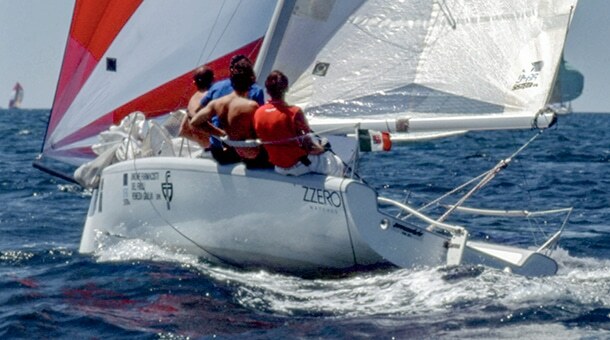 In 2013 Vincenzo Onorato, founder and soul of Mascalzone Latino Sailing Team, already famous for multiple Farr 40 world titles at the helm and for two America’s Cup challenges, decided to buy a Cookson 50 for offshore races in Mediterranean and around the world. 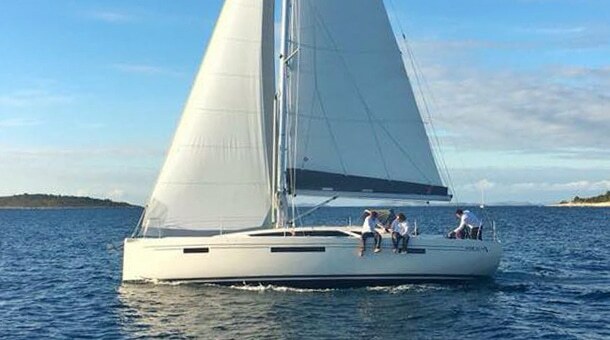 Vincenzo Onorato was looking for a boat around 50’, and after some meeting with the team including Adrian Stead and Marco and Matteo Savelli, the choice was for a Cookson 50. 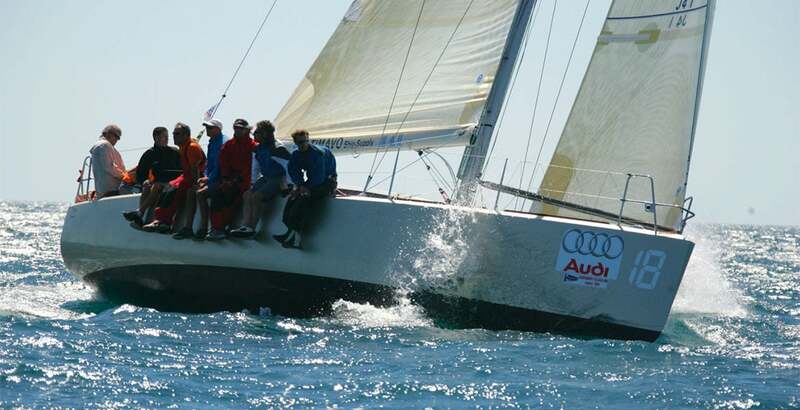 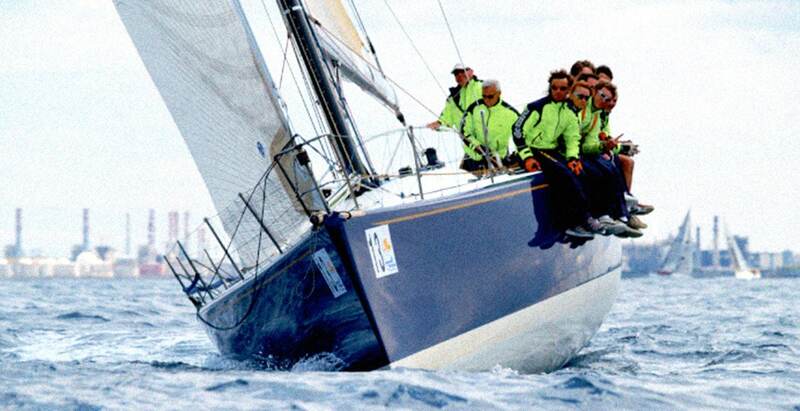 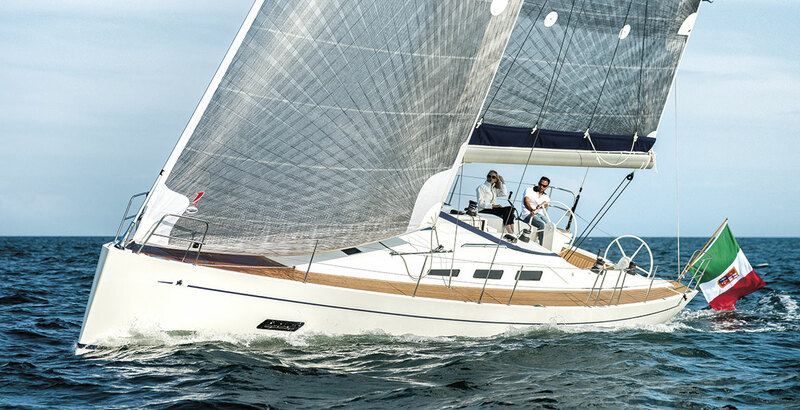 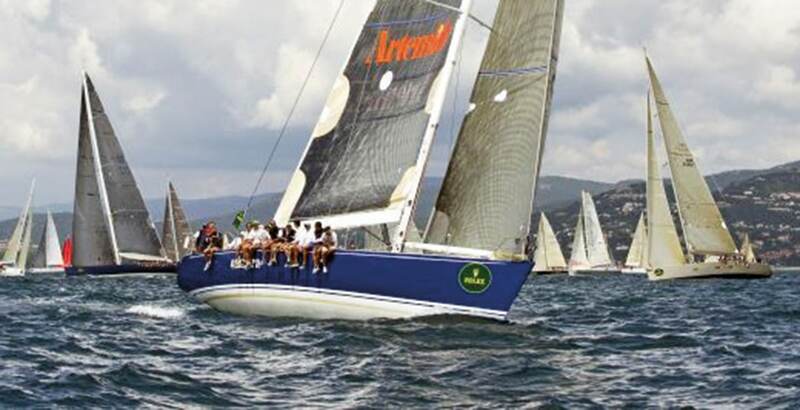 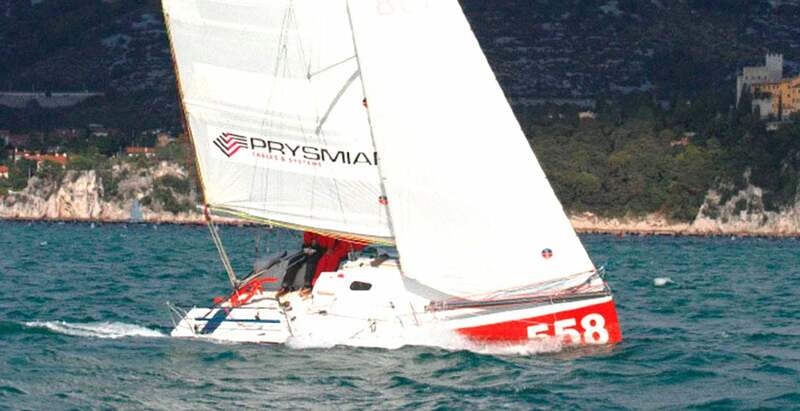 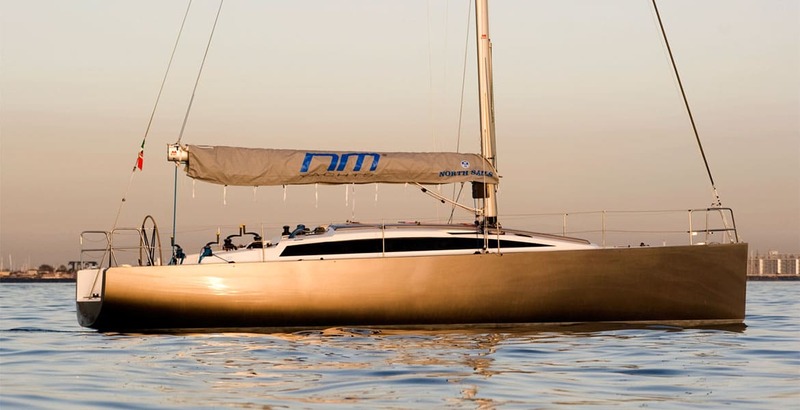 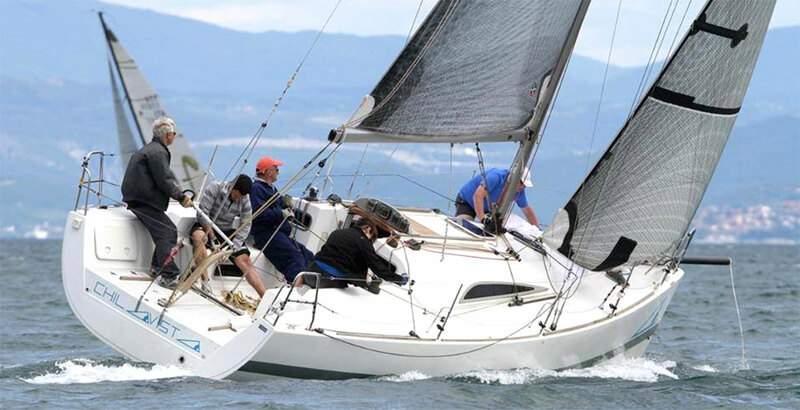 The boat was still considered competitive, and perfect for the various and tough conditions of long offshore races. 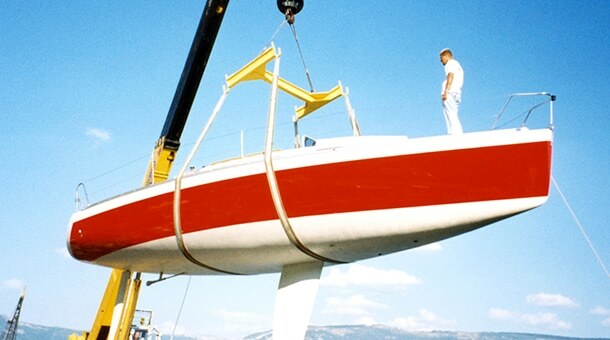 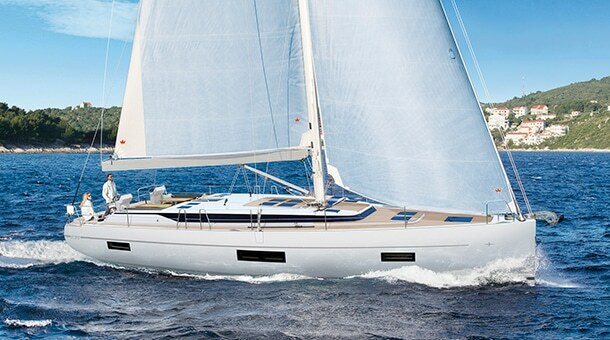 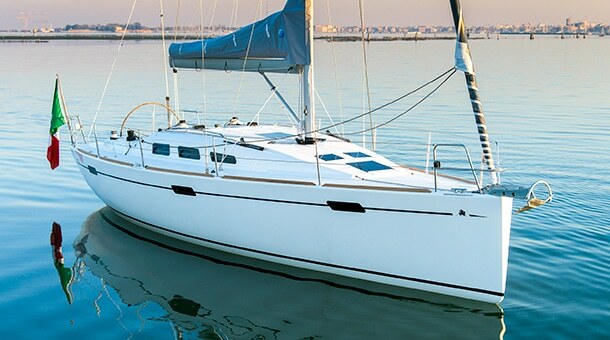 Calypso, a good one of them, was for sale in Italy, and the deal was rapidly done. 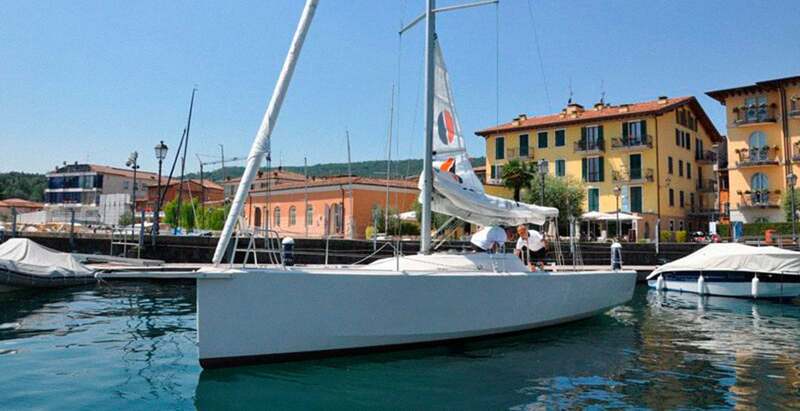 A first refitting, with a revision and improvements to the hydraulic system, deck layout, new sails, and of course a layer of the typical Mascalzone dark blue paint was carried over during winter. 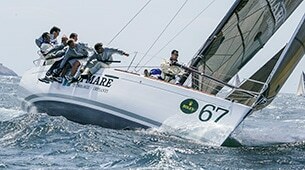 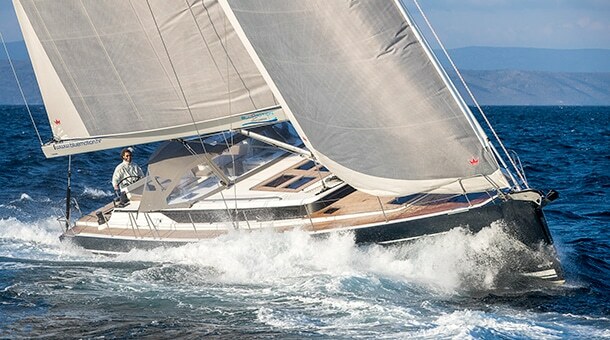 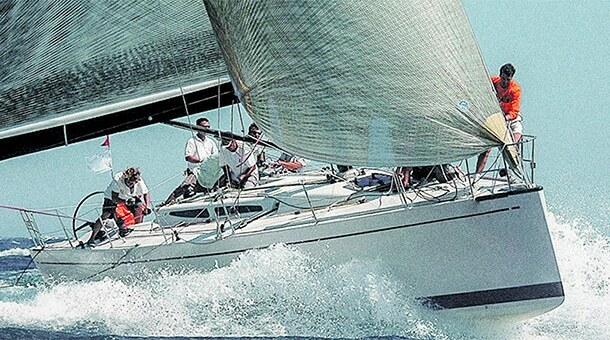 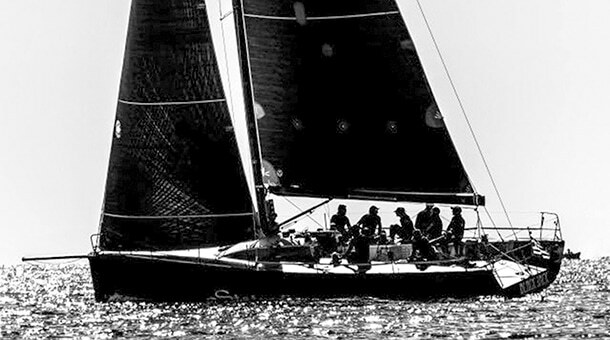 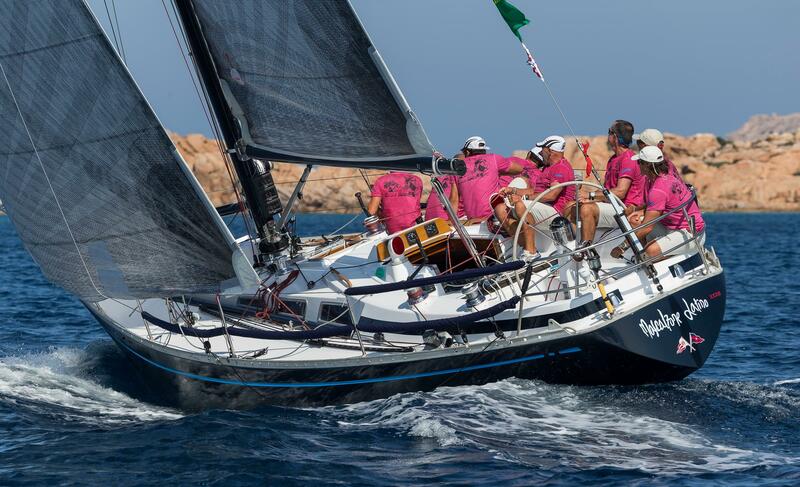 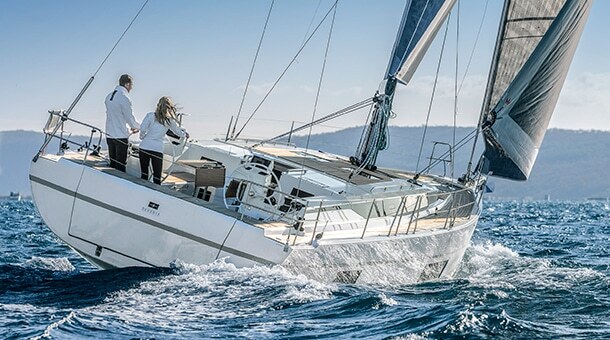 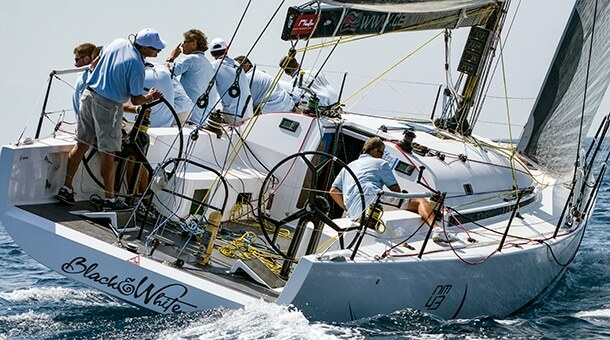 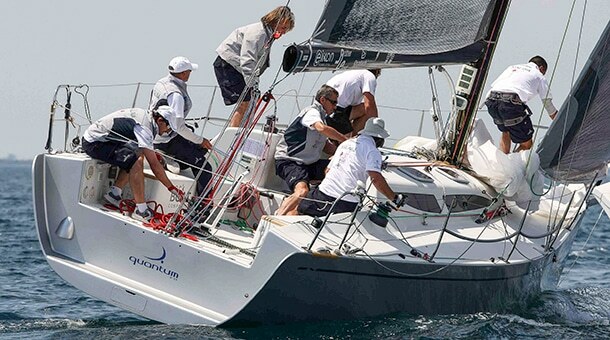 The boat was ready for her first racing tests in the Giraglia Rolex Cup of 2014, and in autumn she was on the start of the Middle Sea Race in Malta, the longest and toughest race of the Mediterranean, where in hard sea and wind condition the team was forced to retire due to a D2 shroud failure. 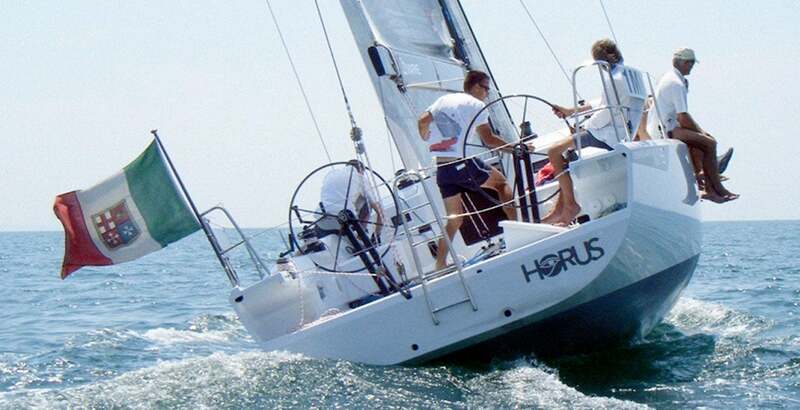 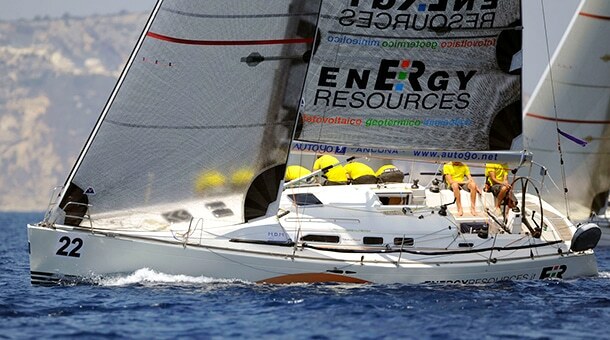 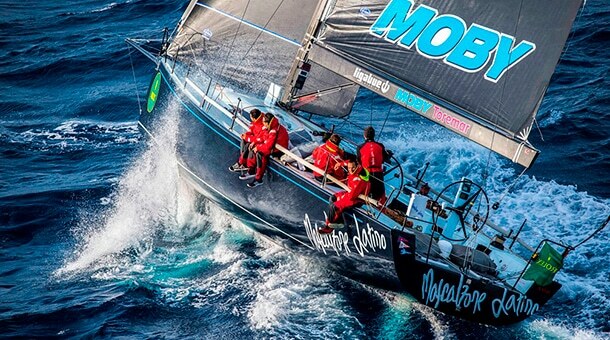 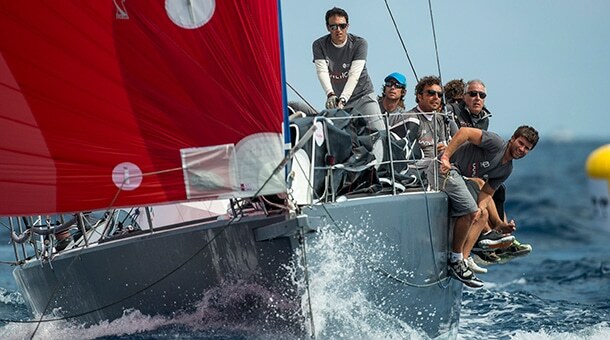 In the 2015 the Middle Sea Race was the only event scheduled, the second attempt to overall trophy ended with a 2nd overall place by just 9 seconds. 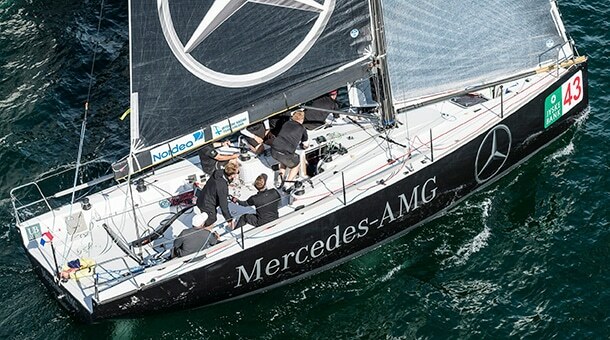 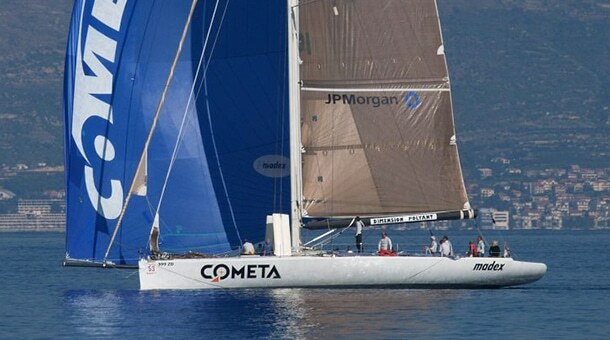 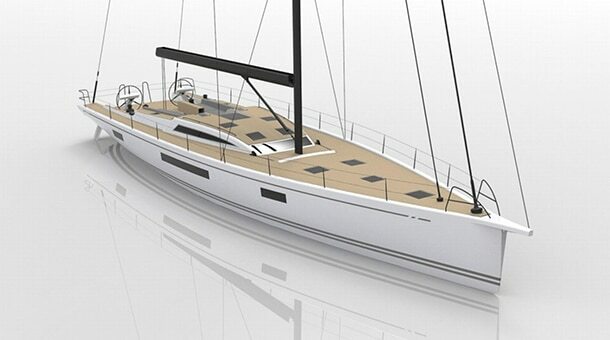 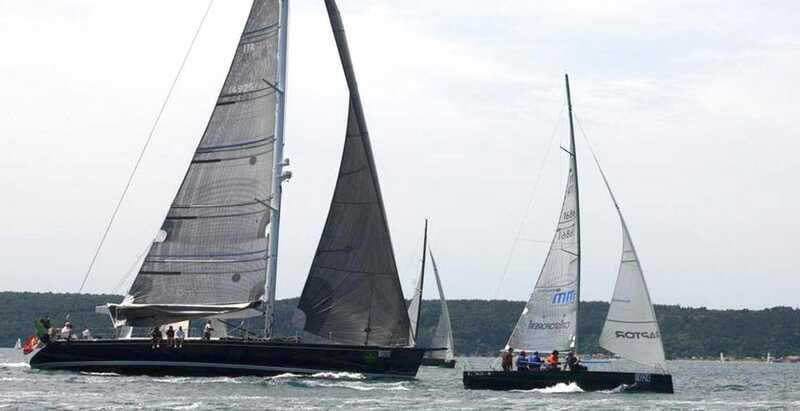 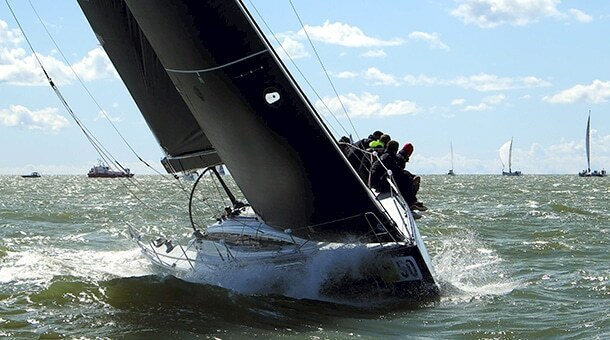 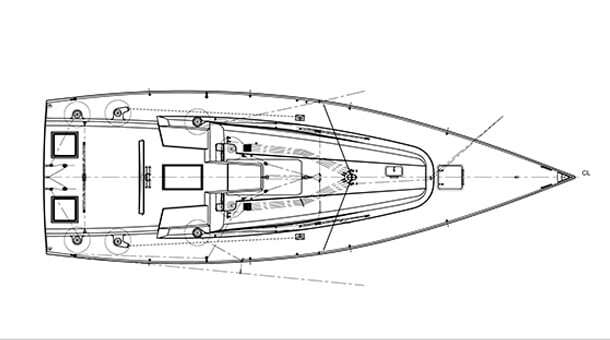 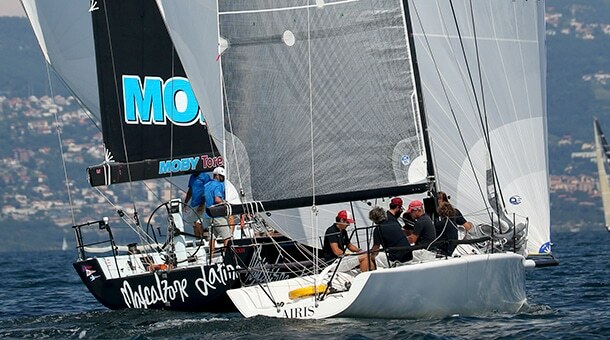 For the 2016 season a bigger plan was scheduled: in collaboration with Harry Dunning, designer of Mascalzone Latino America’s Cup challenge, a new bulb and main keel fairing together with a new, lighter mast from Hall Spars USA were installed, and finally the season ended with the overall triumph on Middle Sea Race. 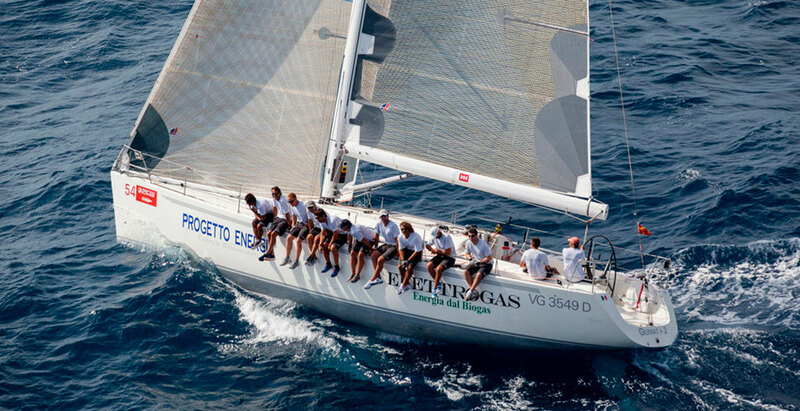 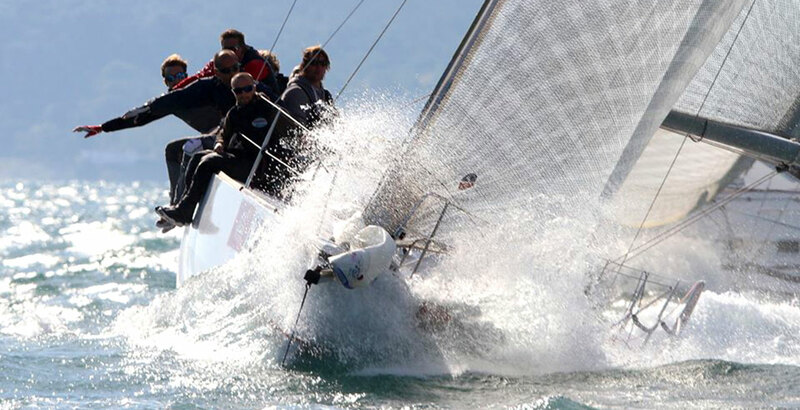 For the 2017 season a last moment participation to Trieste ORC worlds was decided. 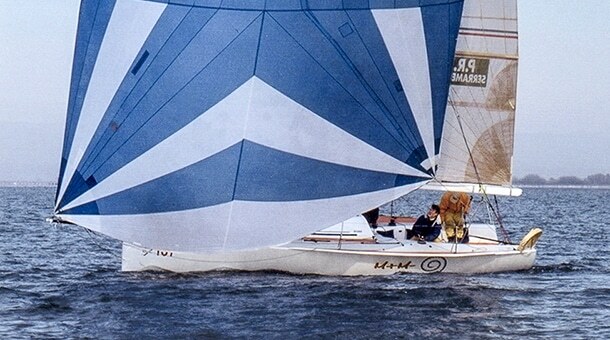 Due to very short amount of time, boat was quickly optimized for the expected light conditions, and thanks to the great crew, won the world title in the Group A in the final race after a hard battle with the competitors. 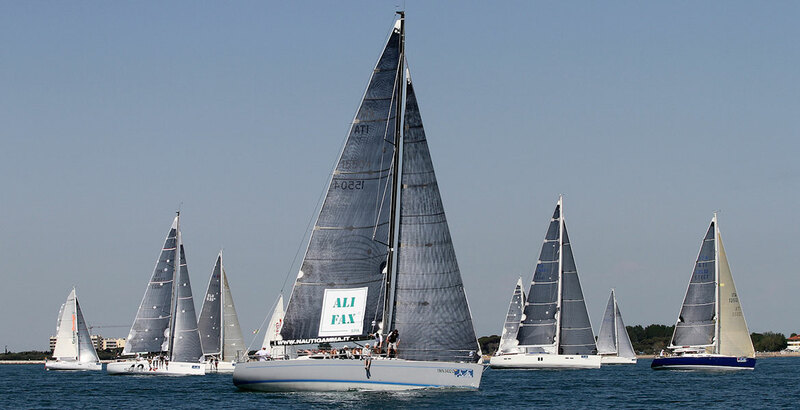 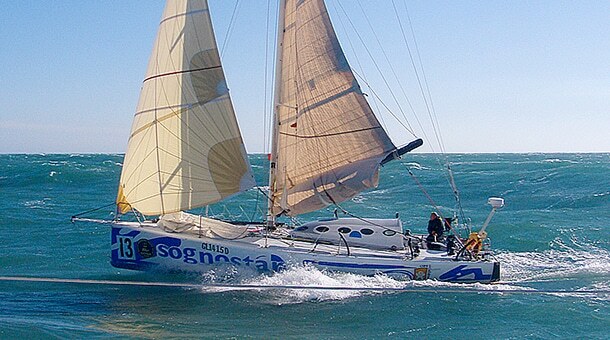 After the Worlds, the blue C50 was shipped to Honk Kong for the HK-Vietnam race, that was also won overall, and finally participated to the famous Sydney Hobart finishing 3rd overall in corrected time (and 2nd in her division).